Holy Cow my eyeballs just exploded. I don't know where to begin to break this down at. The biggest movie of next year the first trailer is finally out. 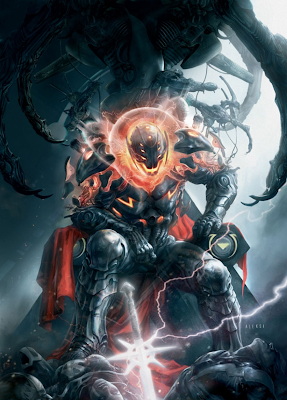 Ultron looks amazing. 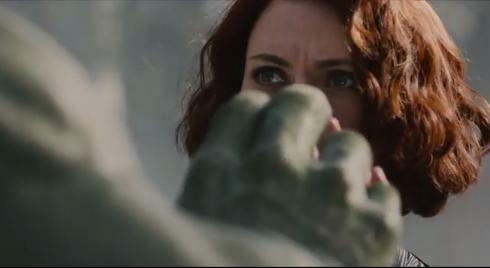 The Hulkbuster armor looks insane! 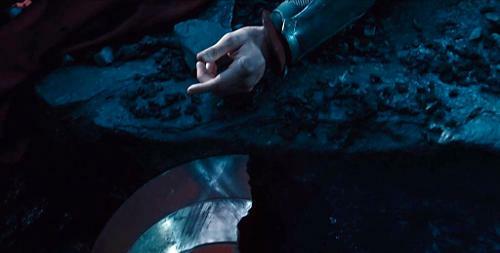 Captain America's Shield is shown broken. 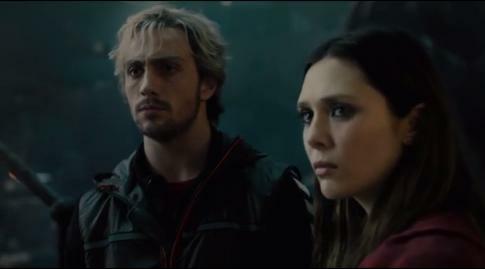 There is an interesting lady standing behind Thor in one scene. The Black Panther is coming to the MCU in this movie! 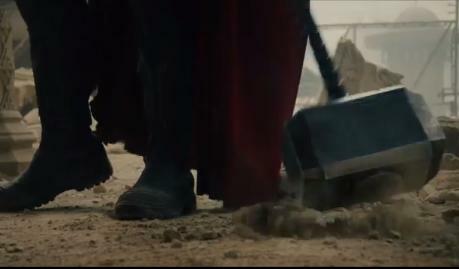 Thor seems to drop his hammer from shock?